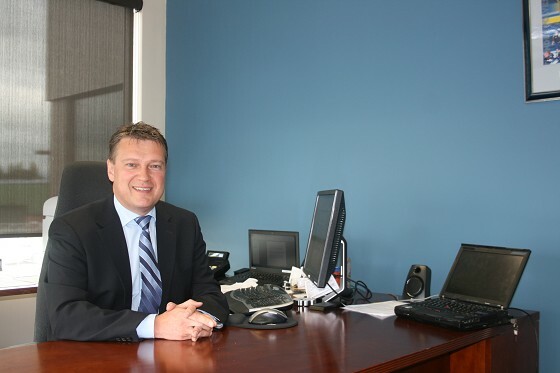 Dan Topatigh, age 47, is the new President & CEO of Tbaytel. He born and raised in Thunder Bay and a Hammarskjold Viking grad who went to Lakehead University for his Honours Bachelor of Commerce degree, graduating in 1989. His first job was with a local chartered accounting firm that merged many times at the national level. He was a senior manager in auditing and accounting. Dan decided to try something different and went into pulp and paper with the Abitibi Mission mill and was there for 8 years as a controller. He then became controller at the then Bowater Mill, now Resolute, for three years before joining Tbaytel. You began your career at Tbaytel after some public accounting and pulp and paper experience? Tbaytel is now 110 years old providing services to Thunder Bay including wireless service from Manitoba to Sault Ste Marie. The technology in your industry has changed rapidly? Tbaytel has expanded to new offerings in recent years. The technology of today means you need everything more quickly? Security for the home is unique for a telecom company to offer? Tbaytel has a significant economic impact in Thunder Bay. How can we connect the city well? Tbaytel has provided significant annual dividends to the city of Thunder Bay. What is your impression of the economy in our region in 2014? 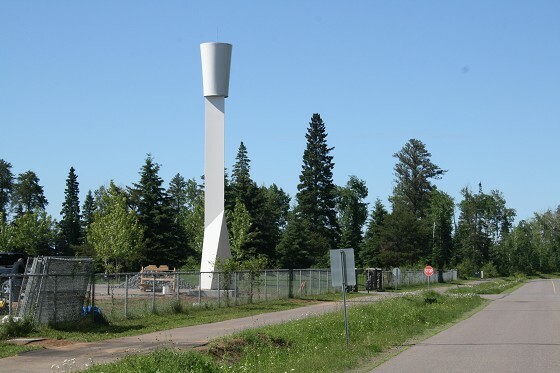 What’s on the horizon for Tbaytel? How is your enjoying your new role at Tbaytel?